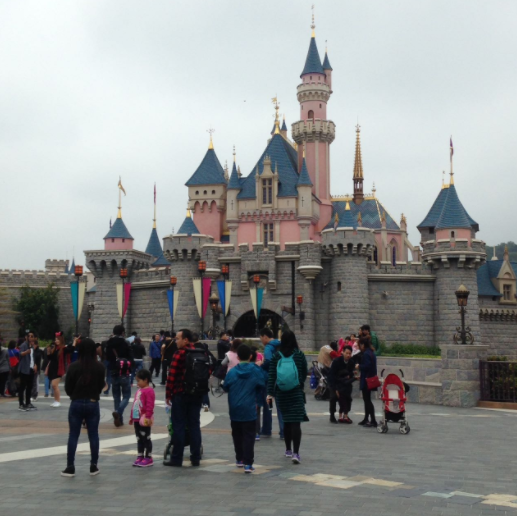 We are back with the third and final instalment of Tash's exciting experience in Hong Kong Disneyland. Enjoy and as ever, let me know your feedback in the comments section below. 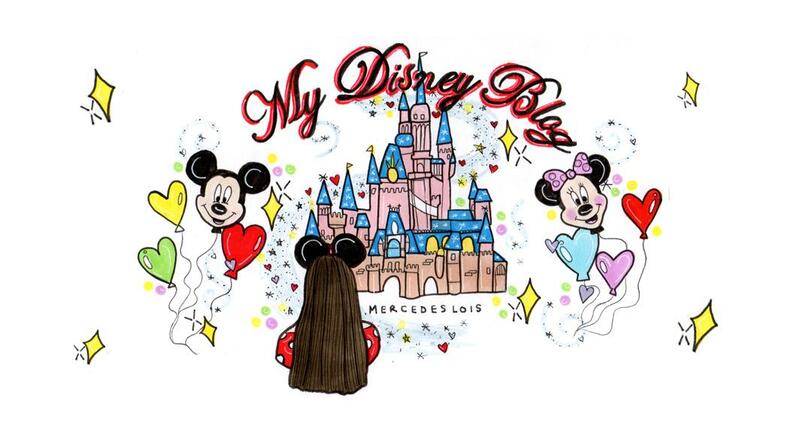 Mercedes: So of course, for die hard Disney fans like you and I who plan on visiting all of the Disney parks during our life time, Hong Kong Disneyland is a must do! But would you recommend Hong Kong Disneyland to the average person who may just be visiting Hong Kong? Tash: I would say yes, go! I did thoroughly enjoy it. I do think the fact that I went on my own changed my experience a little bit. But as a park, in general, I did enjoy it overall. I wouldn't say go out of your way but if you're in Hong Kong and you have a day [to spare] and you want something to do... definitely give it a visit! Mercedes: Okay, cool. So, here's a bit of a difficult question for you... You've done California, you've done Paris, you've done Shanghai and now you've also done Hong Kong... how would you rate them in order of best to worst? Tash: California is obviously my favourite... it's my family's Disneyland. I feel like you have Orlando and Anaheim is mine... not that I own it! You know what I mean! [Laughter] * Paris is difficult for me to place as I can't really remember it... the last time I went was 10 years ago with you, and I know it has changed loads since then! Benji and I might try and go next year. 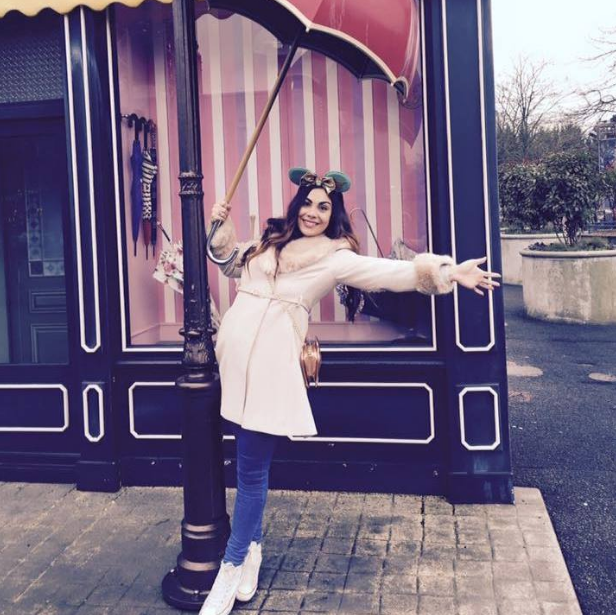 Mercedes: Trust me, I went back last year  and the improvements that they have made to Disneyland Paris are incredible. It feels a lot more like the US now. The staff are amazing... everything is amazing! There are a lot of new attractions! You'll love it. Mercedes: Okay cool! I think my list would be Orlando, Paris, Shanghai... so final question, when are you going to do the trip of a life time... Orlando! When is that going to happen? Mercedes: [Excited] When you've got babies!? Tash: Maybe... I don't know! 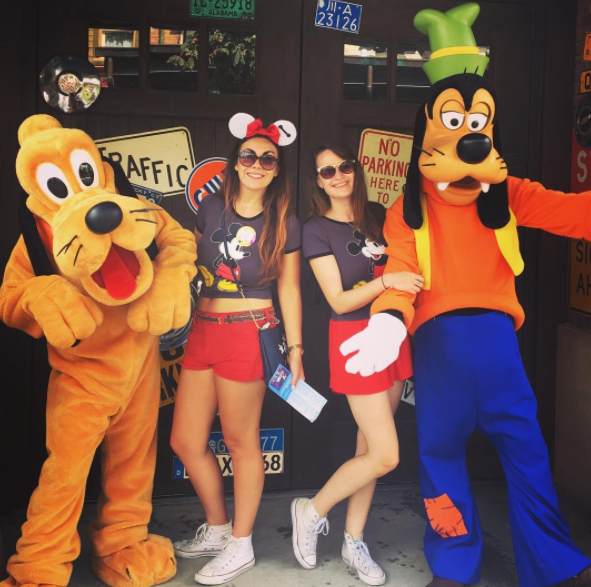 Mercedes: Realistically, I don't think I will get to Orlando again now until I have a family of my own! Such a depressing thought! Thank you so much for your time Tash. Do you have anything to add? Obviously, the main purpose of this was to chat about your experience of Hong Kong but we got a little side tracked along the way! Is there anything else you want to say? Tash: Apart from telling you to look up flights to Tokyo? [Laughter] I guess I should probably add that I went to all of the shows in Hong Kong Disneyland and I found that most of them were significantly better than in Shanghai. The parade was better too but remember, you do have to queue for a while to see the shows. Some of them had a recommended wait time of over an hour! But yes, I would say it's worth it. Mercedes: Thank you so much for your insight! Tash: No problem at all. I really hope you have all enjoyed this series of 'interview' posts! Please let me know what you want to read next! More trip reports or film reviews? 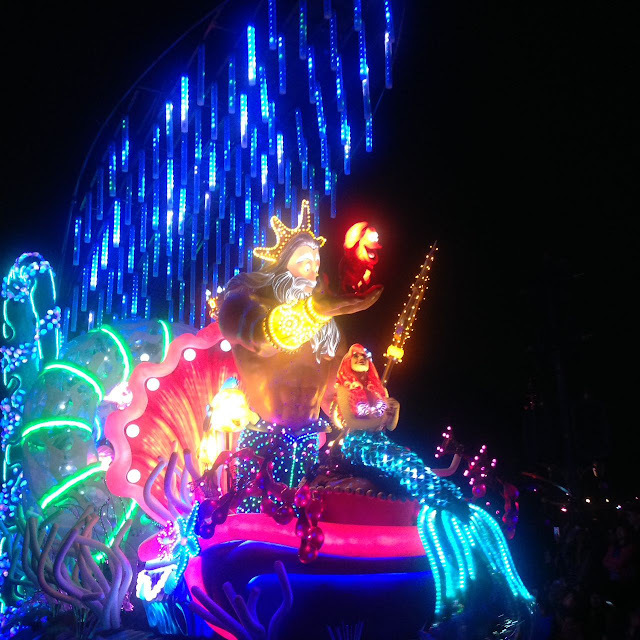 How about Top Tips and past experiences at Disneyland? I would love to hear your thoughts and ideas - perhaps you want Podcasts or Video in the future? 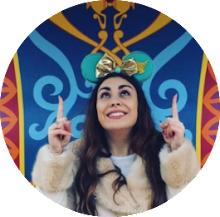 *What Tash simply means is that her family holidays were always to Disneyland in Anaheim in comparison to mine which were in WDW in Orlando. **Yes, you heard right, my Best Friend is getting married! And yes, I am beyond ecstatic at the prospect of being a Bridesmaid!